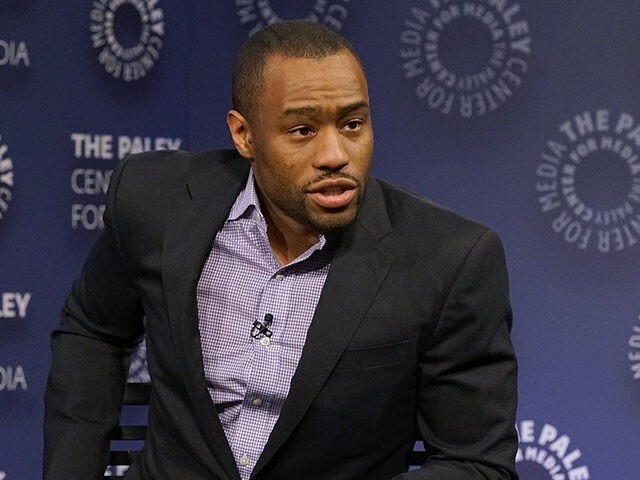 Addameer supports and stands firmly in solidarity with the scholar and activist Marc Lamont Hill against his reprehensive termination by CNN for speaking in support of Palestinian human rights at the United Nations. In his speech on 28 November 2018 at the United Nations, Hill expressed his support to Palestinian human rights and called for equal rights for everyone living on the land of historic Palestine. However, because of this expression Hill was fired by CNN, which is shows the lack and denial of freedom of expression when it comes to the rights of Palestinians. This exception in the right of freedom of expression does not only appear when it comes to Palestinian rights, but also to all oppressed groups around the world. Marc Lamont Hill tries always to show the similarities between the Israeli oppression of Palestinians and connecting this 70 years struggle with the ongoing oppression against Black and Brown people in the United States. Addameer reconfirms the importance behind Hill’s work, as we also believe that in order to fight one oppression we all need to connect and collectively fight all oppressions in this world. Note that Hill’s speech was on the International Solidarity Day with the Palestinian People, and solidarity with Palestinians should be in taking actual and real steps just as Marc Lamont Hill has done.